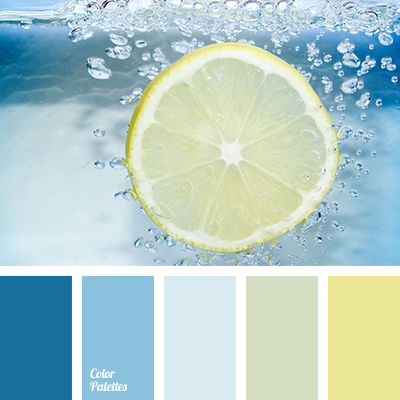 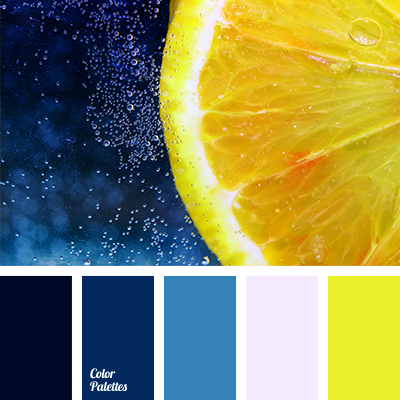 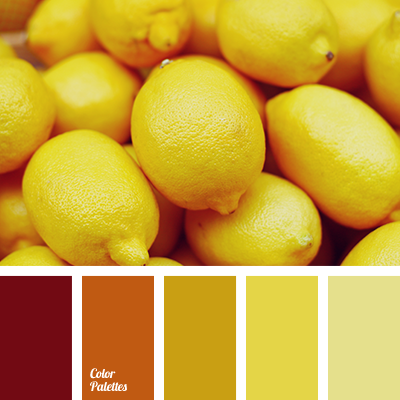 colour of lemon, colour solution for home, colours of lemons, dark orange, dark yellow, lemon colour, monochrome palette, monochrome yellow colour palette, red-brown, saffron yellow, shades of lemons, shades of orange and yellow, shades of yellow, sunny yellow. 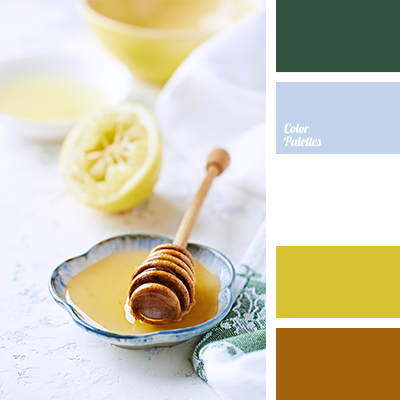 colour of honey, colour of lemon, colour palette for winter, colour solution for winter, colours of lemon, dark green, dark green and white, dark green and yellow, green and yellow, mustard yellow colour, shades of winter, shades of yellow colour, white and green, white and yellow. 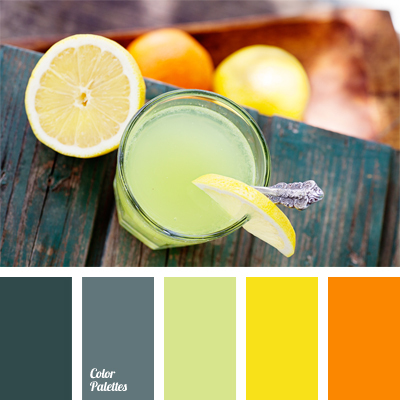 arsenic colour, colour of citrus, colour of lemon, colour of lemonade, colour of lime, colour of old boards, colours for the repair of an apartment, dark slaty gray, emerald-gray colour, gray-emerald colour, green-gray, light arsenic colour, orange and yellow.